Martha DeVries, 47, serves as a high school counselor and attends Chandler Baptist in Liberty. Her husband, Mike, serves part time as a youth pastor. She says that part of her motivation to wear the hijab is what she perceives as anti-Islamic rhetoric during the 2016 presidential election. “I’ve just gotten very tired of hearing so many negative things, like Donald Trump’s ‘let’s not let Muslim immigrants into the United States’ and the scare on Syrian refugees,” DeVries told Baptist News last month. She began wearing the hijab in December after first consulting with several Muslim women to ensure that it would not offend those of the Islamic faith. At first, some around her asked why she was wearing the headscarf. Her husband supports the effort. 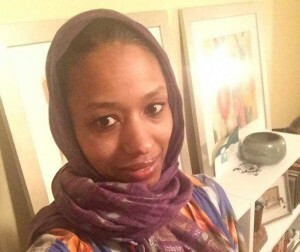 As previously reported, also in December, former Wheaton professor Larycia Hawkins posted to Facebook two photos of herself wearing a hijab, and stated that she planned to wear it everywhere she went during the Advent—including at the college and to church. 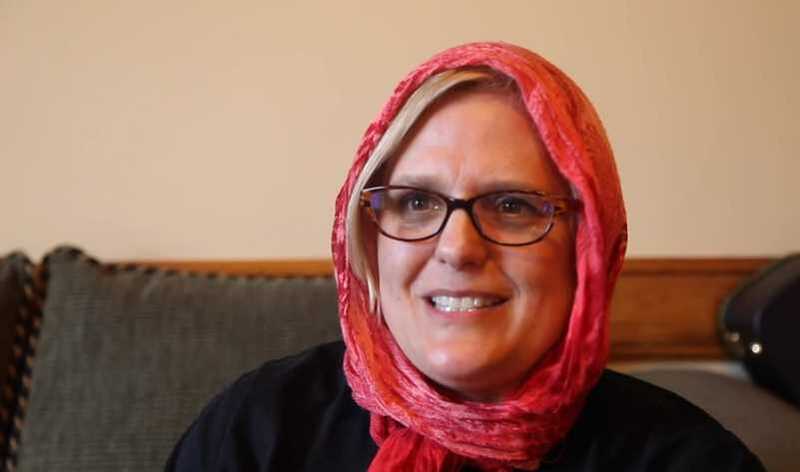 Hawkins eventually left the college after controversy erupted, not about her hijab, but her assertion that Christians and Muslims worship the same God. Some used the opportunity to outline why the concept is flawed in light of Scripture. He noted that as Muslims do not worship Jesus, who is God, Christians and Muslims do not worship the same God.